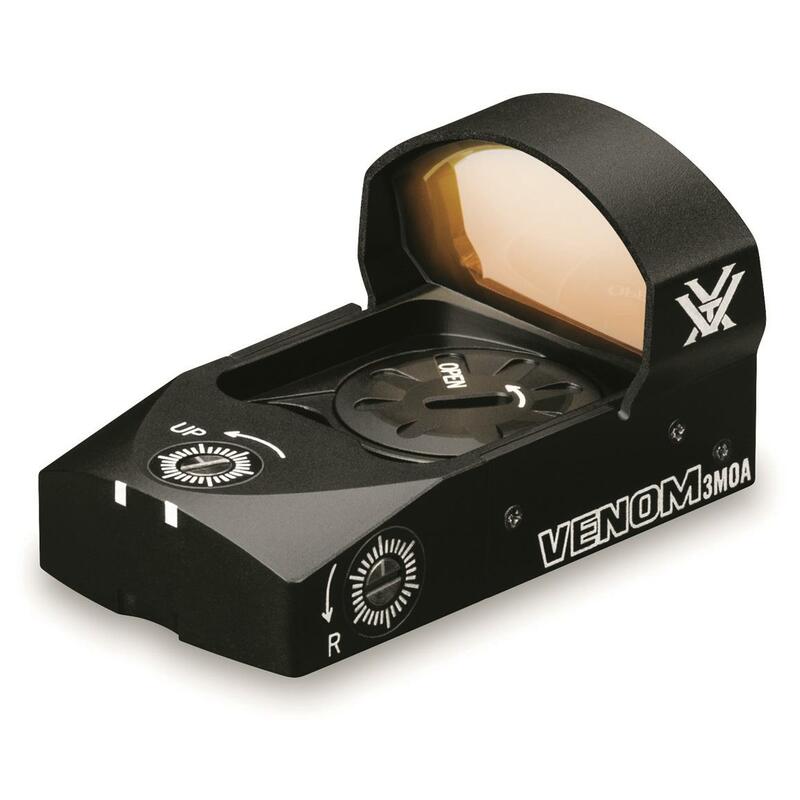 Make your AR, pistol, shotgun or blackpowder gun even more poisonous with this Venom® Sight. 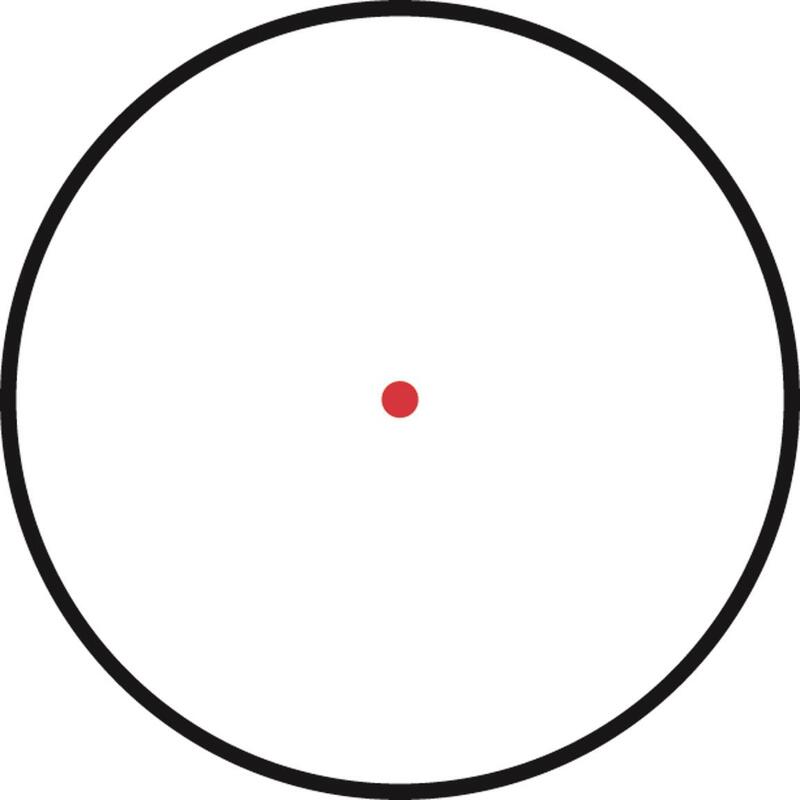 A 3 MOA dot promotes rapid target acquisition, while providing a precise point of aim. Get shots down range and on target fast. Unlimited eye relief, 1.9"l., 1 oz. 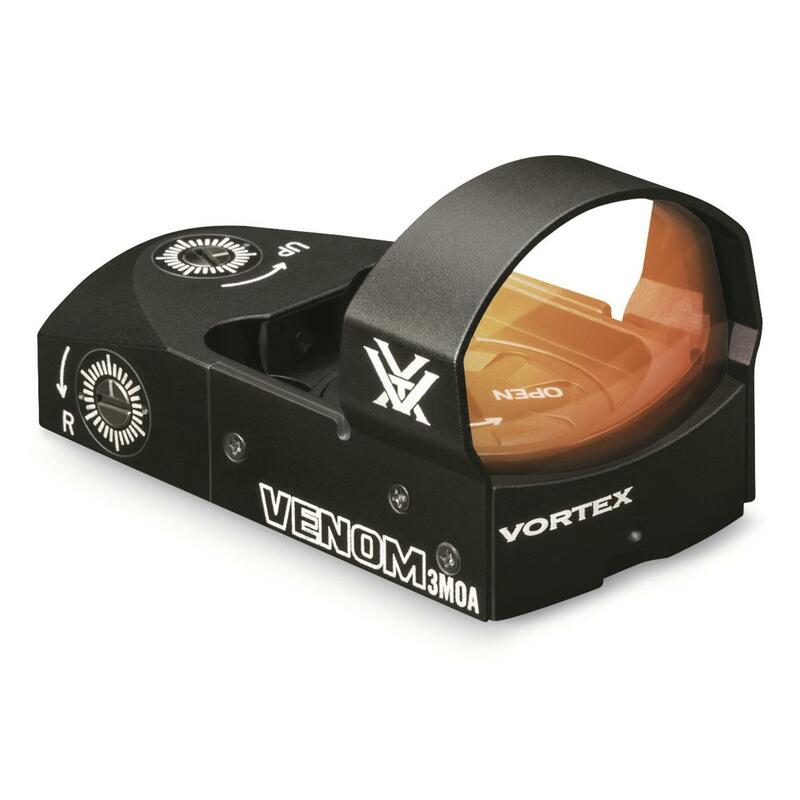 Dimensions: 1.9" x 1.1" x 1.02" h.
Vortex Venom 3 MOA Waterproof Red Dot Sight is rated 4.7 out of 5 by 113. Rated 4 out of 5 by Randy from Insight needed. Good product, however it was not mentioned that you need a riser for an ar 15. Had to order separate. Rated 5 out of 5 by WkndAftrThght from Good price on a Great Little Red Dot I have been stalking this red dot on several sites, looking for the best price. SG had the best price with free shipping. The sight arrived earlier than expected and packaged securely. 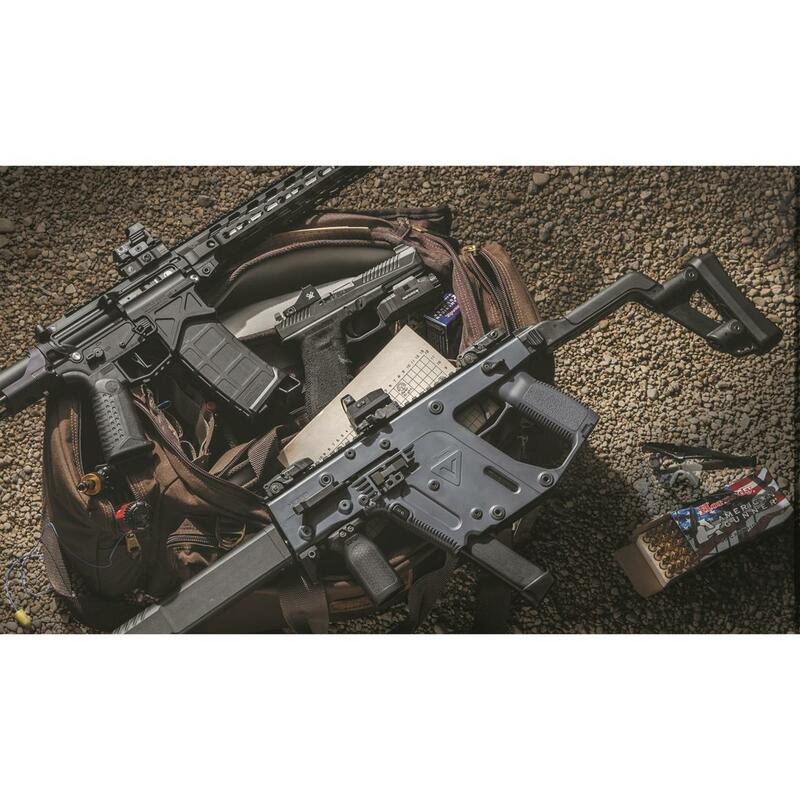 I will be mounting on a Kriss Vector or Glock, not sure yet. Either way I am sure I will be pleased. 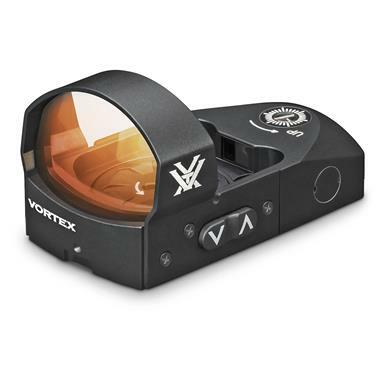 Rated 5 out of 5 by GaDawg from Vortex is Awesome My 7th Vortex product, the 4th red dot. Venom Vs. Viper Battle is going on. Put the Venom on my GSG 1911 .22 plinker and have the Viper on my Ruger 22/45 lite both suppressed. Out of the box & mounted great red dot, easy & accurate zero. I've also thrown this on my ARs and have been pleased. Rated 4 out of 5 by deanotj from good buy I like this red dot....only wish it had an auto on feature. 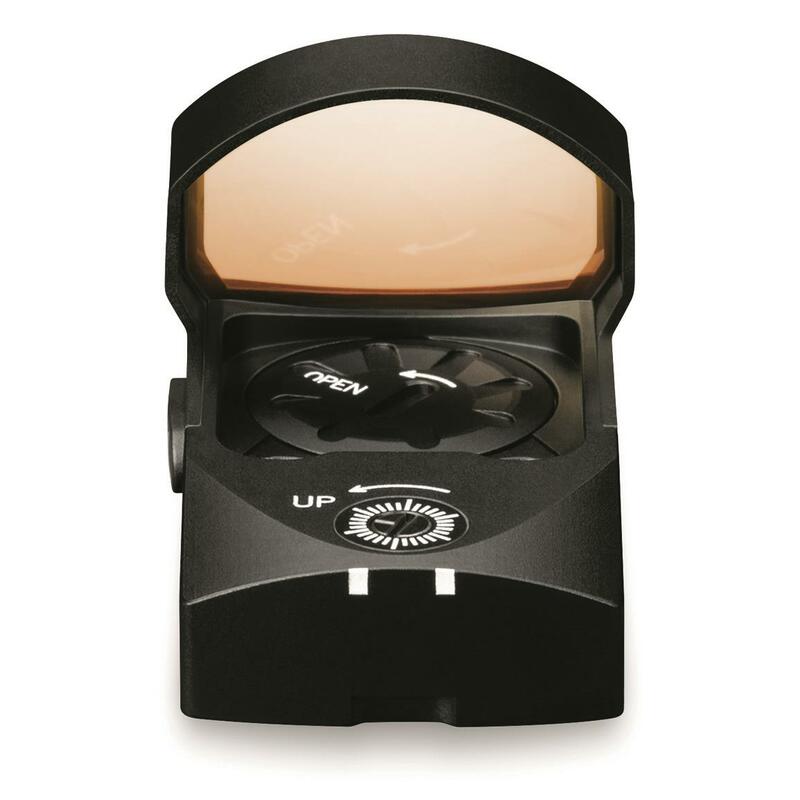 Rated 1 out of 5 by Survival advisor from Dead on arrival No dot on lens! Led is on, but apparently no lens. Useless!